Make sure you are prepared with forms before your appointment. 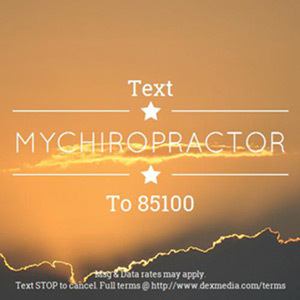 Morgante Family Chiropractic LLP in Cheektowaga, NY provides chiropractic care services for lasting relief from your pain. We are proud to offer a range of chiropractic treatments and nutritional and wellness counseling. From postural correction to spinal decompression therapy and cold laser therapy, we make sure every patient receives gentle care and relief. Call 716-833-2960 to schedule your consultation.